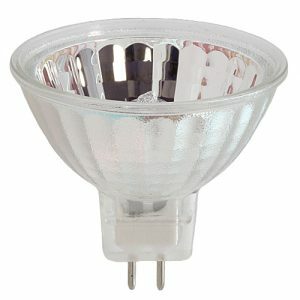 75W AR111 12V Spot 55125 Osram Sylvania brand. 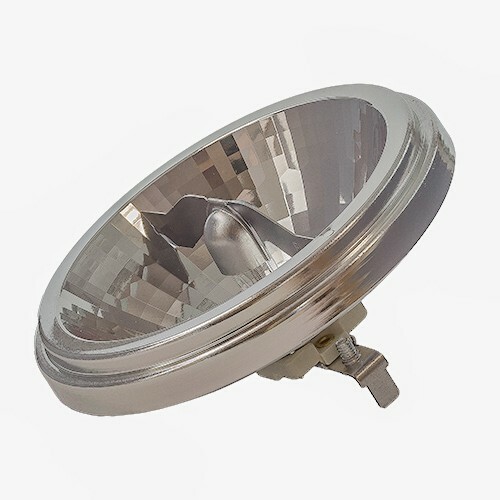 These lamps have an 8 degree beam spread and are considered a spot lamp. They have a G53 base and are used in display track lighting. Zilmar was founded in 1999. We are located in Doral, Florida. We supply genuine and aftermarket parts and equipment to our customers. We will provide you with the best prices and customer service in the nation. Our product categories include hotel supplies, heavy equipment , automobile parts and more. We stand by our name and commitment to our customers. "If You Need It We Can Supply It"
To Consistently provide quality and reliable services, supplying customers with a wide and varying range of products.